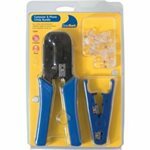 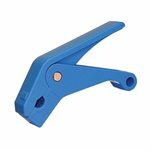 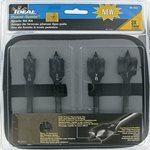 15022 - Sealsmart Coax Stripper For Rg6 (Black). 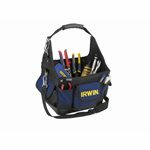 4015 - Punchdown Tool Pouch. 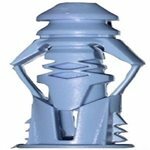 Bulk Pkg.